The 2014 build season is passing so much faster than we anticipated! Every meeting we tweak, saw, hammer, cut, and measure our way through the build process. The brainstorming section of our season is over because we have narrowed down all of our prototypes and are refining a model that has been skillfully imagined and crafted. 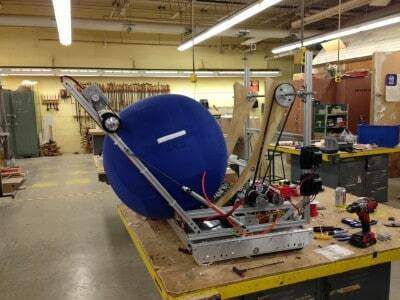 With each addition and innovation to our robot we get one step closer to finishing our mechanical masterpiece. Our programmers are also busy as bees typing out a program that will allow us to use not one but two, yes TWO, gears in our competition robot. It is an exciting opportunity for all of us, as it is the first time we are experimenting with a gearshifter. 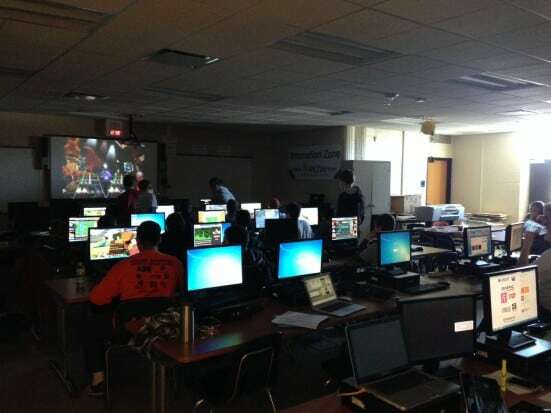 So far everything is coming along very nicely and everyone is working together like a well oiled machine, which is what one would want in a Robotics club. In the coming week we are going to put all of the individual pieces parts of the robot together to make one smooth rolling, game-piece hurling machine! 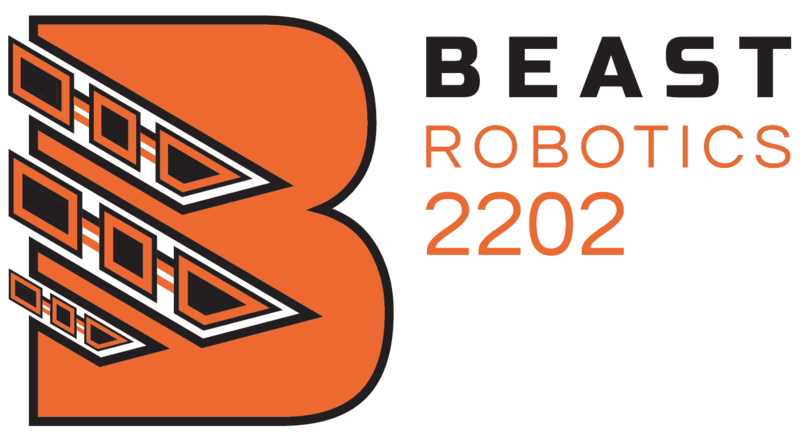 and subscribe to our Facebook (www.facebook.com/beastrobotics), Twitter (@BEASTrobotics), and Instagram (BEASTRobotics) pages!